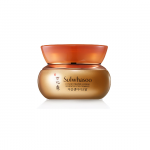 A concentrated ginseng cream formulated with the essenceof a whole ginseng penetratea the deepest layers of the skinto revive damaged, youth-depleted skin from within. 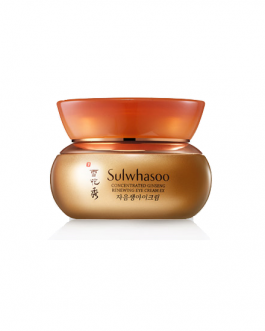 Ginseng crystals, which have been extracted from the root and fruit, fortify the skin’s delicate inner layers and defend against signs of aging while boosting the skin’s own defensive barrier. 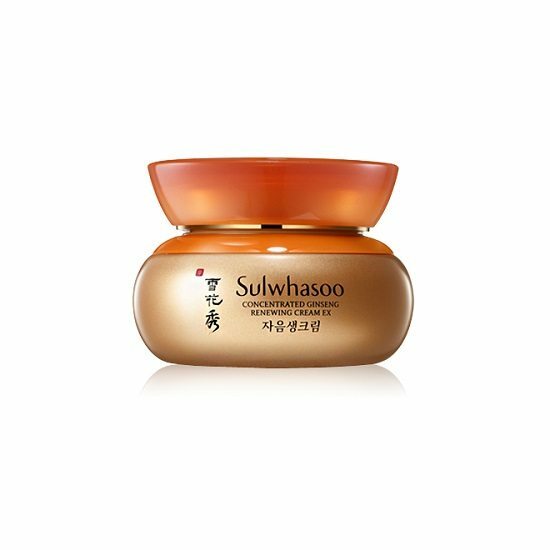 Through Sulwhasoo’s own extensive research on Korean ginseng—recognized globally for its efficacy and quality—we adapted advanced bioconversion technology to deliver ginseng’s anti-aging properties directly into your skin. 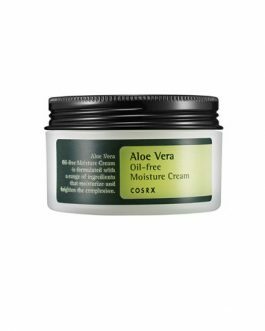 This cream absorbs instantly and deeply from the moment of application, leaving your skin moisturized and smooth without excess residue. 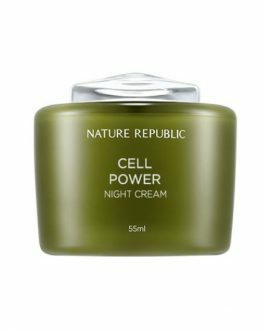 This cream is fairly thick and moisturizing, so I love using it as the last step in my nighttime skincare routine. 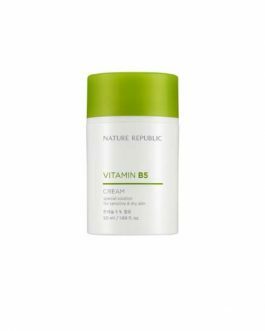 Because it is so rich, I do not like to use this cream during the day on my combination skin. 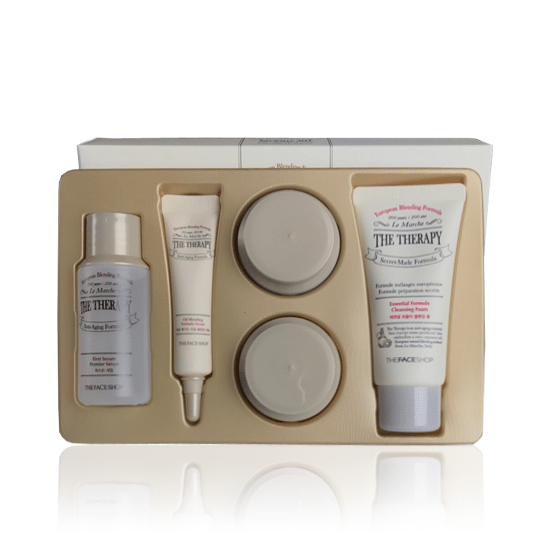 It may be a bit heavy for people with oily skin. I personally don’t mind the herbal/ginseng smell, but it may bother some people. I love this ginseng cream. 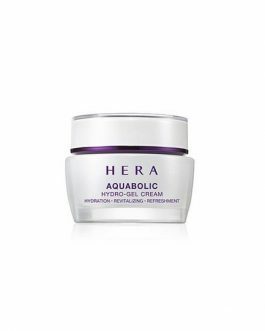 I’m 6 days into using this and it’s helped plump and hydrate my very dehydrated skin. 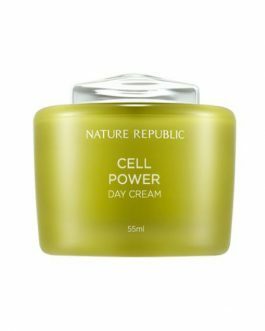 I am currently sampling a 5ml sample size of this along with the First Care Activating Serum, Essential Balancing Water, Essential Balancing Emulsion, Essential Rejuvenating Eye Cream, and using the ginseng cream as my last step. You only need to apply very little since it is very rich. I would definitely purchase the regular size but in the summer, I’m thinking of using this only at night since it might be a bit too rich for daytime use.